How do I hide myself from the Online User List? 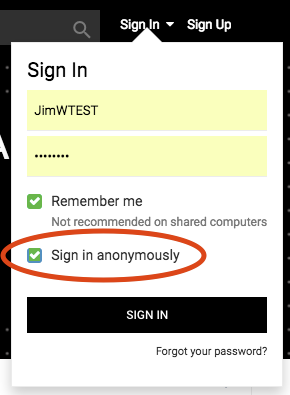 Checking this box will make your activity and logged in status invisible to standard members. You will always see yourself in the online user list, but others will not. 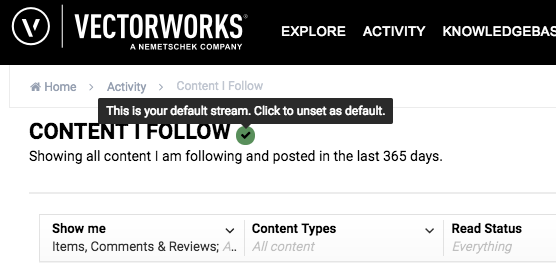 How do I set up an email digest for items I want to follow? 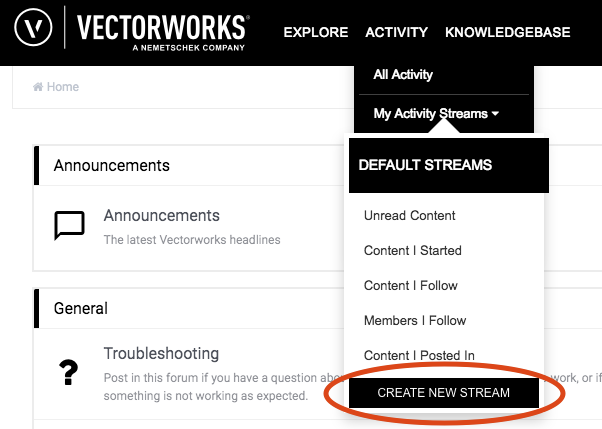 You can have separate notifications settings per subforum if you like. Most users looking for a digest format will want to choose "One Email Per Day" or "One Email Per Week" from the list. 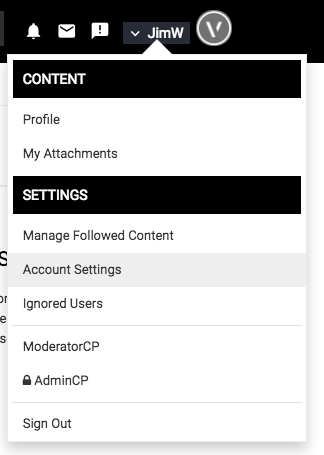 The top option, Notifications, only alerts you when you actively logged into the forums unless you have customized your notification settings (described below) to do otherwise. What is the Activity Feed? How do I control what Emails and Notifications I get? From here you can choose what emails you and what gives you a little notification alert on the forums directly. Please let me know if you have any trouble configuring this and I can assist you.